Looking for specific pet information? We provided simply-delivered, researched information written by vets. 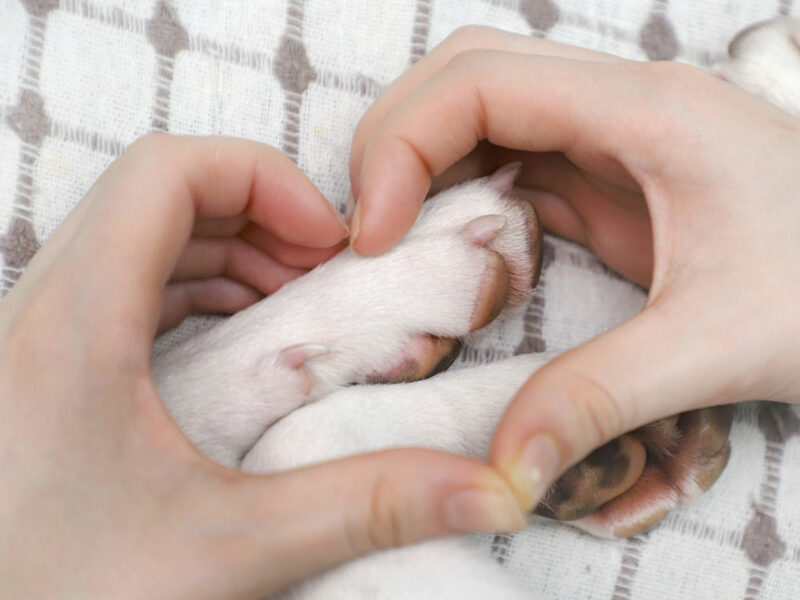 We regularly update and add to our library of pet health care articles, and on this page there is a variety of topics on which you’ll find general information. Please remember however that – as with people – every case may be different, and the only way for accurate diagnosis and treatment of any health issue is for us to see your pet and assess their individual circumstances. Don’t forget we’re open seven days for your convenience, and we also make house calls. You will also find links to animal-related services that may be useful. Why should I desex my kitten?